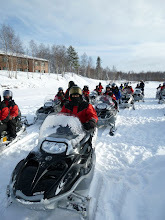 I just spend 1 week in Lapland, it was a lot of fun. 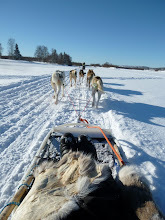 Hotel Ivalo is very good, the food is local, the temperature is warm (inside! 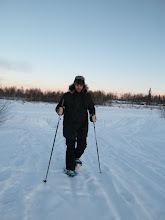 ), the sauna is great and they lend you all the equipments you need (from the ski suit to the snowshoes …).